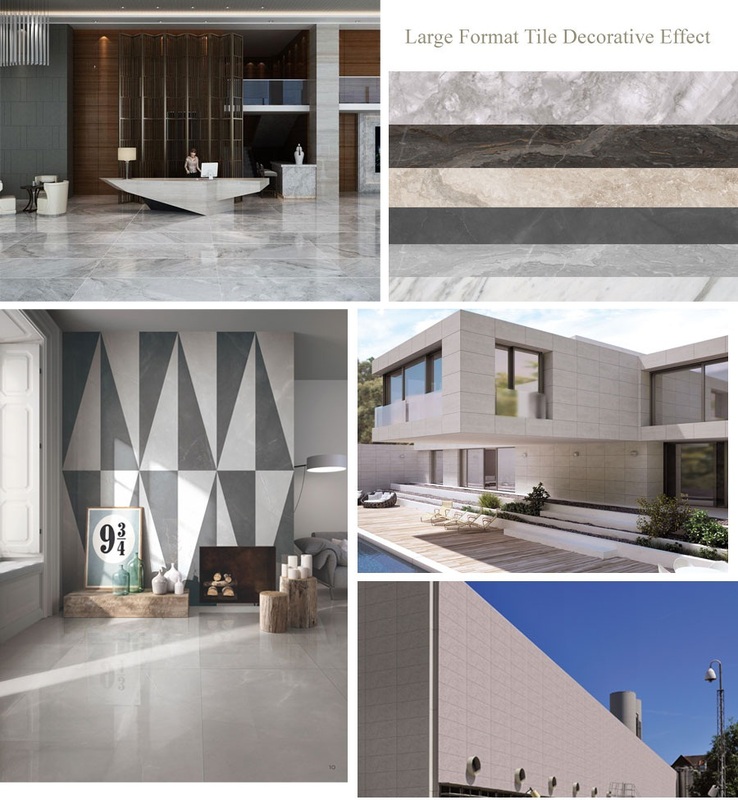 Because of its large single-chip area, Large Format Tile can carry more texture elements, so the overall spatial texture pattern of the decoration is more complete and three-dimensional, and the details embodied in the brick surface are more abundant. Suitable for public spaces in squares, lobbies, curtain walls, exhibition halls, hotels, museums, family living rooms, walls, etc. 2. Water absorption rate <0.1%, no cracking, easy maintenance and durability. 3. The Large Floor Tile color is rich and stable, and the brick surface has various effects. 4. Easy to cut. For some large walls and floors, Large Format Porcelain Tile have a better visual effect. Designers can also cut Large Wall Tile according to their design requirements, and cut and process them to get the most suitable tiles. 1. Thin construction: use a serrated boring tool to evenly scrape the cement-based adhesive on the construction base layer, then press the Thin Porcelain Tiles into the adhesive, tapping with a wooden pole, a rubber hammer, etc., so that the tile and the adhesive stick more firmly. .
2. Building porcelain panel curtain wall type hanging system. 3. Construction thin porcelain Decorative Insulation Board construction system. Looking for ideal Large Format Tile Manufacturer & supplier ? We have a wide selection at great prices to help you get creative. All the Large Format External Tiles are quality guaranteed. 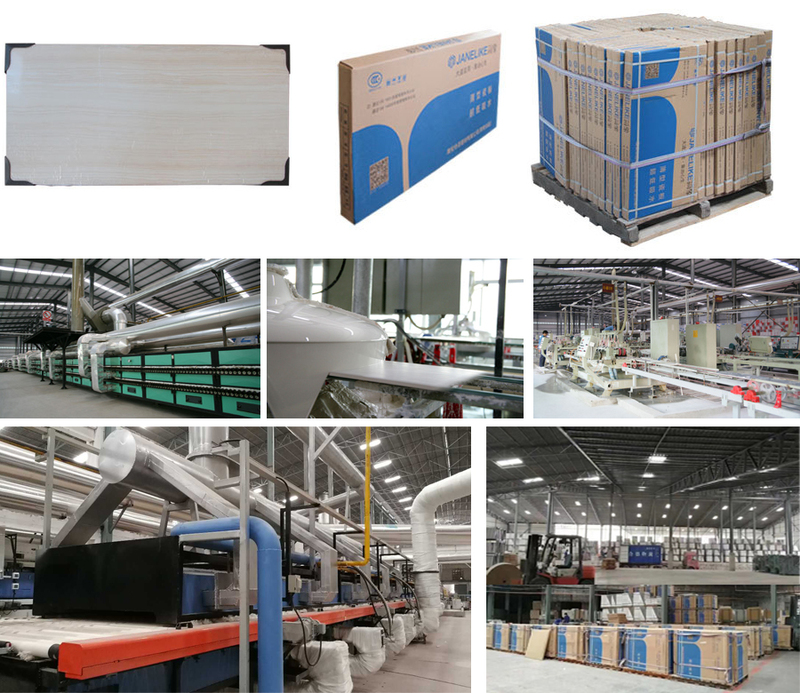 We are China Origin Factory of Large Format Tile Sizes. If you have any question, please feel free to contact us.